Upon arrival at Suvarnabhumi airport in Bangkok complete customs and immigration formalities. Meet and greet at the airport by our local representative and transfer to Pattaya. 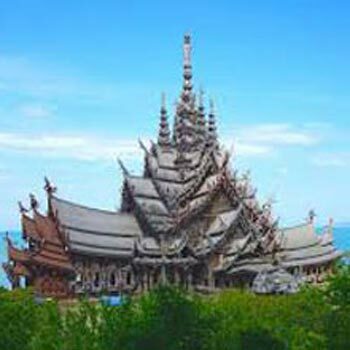 Check in to your hotel in Pattaya. In the evening enjoy Alcazar Show, the greatest show in Asia which is a legend in this area. 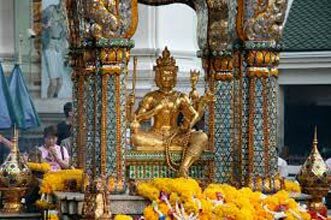 Sit back, relax, and be captivated by ostentatious performances of Pattaya's charming drag queens. Experience the new wave of entertainment. 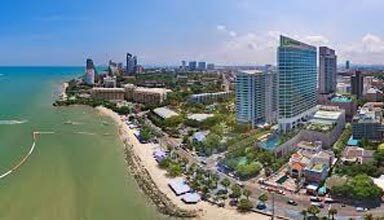 Overnight at your hotel in Pattaya. 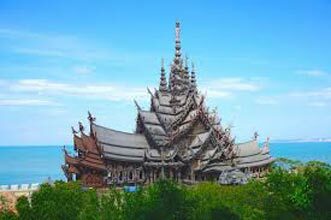 After breakfast, proceed for Coral Island tour, the largest of Pattaya’s archipelago, covering an area of four square kilometers. You can spend the day swimming snorkeling and sunbathing. Enjoy the abundant corals and underwater world through a glass bottom boat. Indian lunch is Included. Overnight at your hotel in Pattaya. After breakfast, check out from the hotel at early morning and transfer to Bangkok. 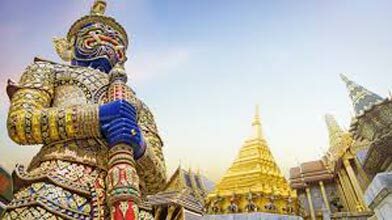 Upon arrival at Bangkok, leave your luggage at the hotel and the time is free till afternoon. 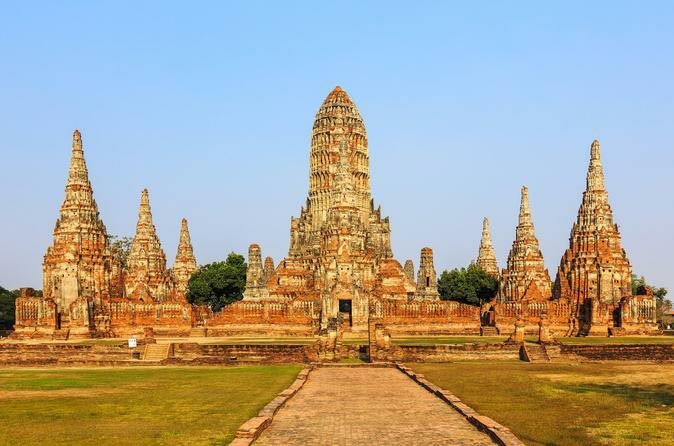 Later, proceed for a half day city tour of Bangkok covering two most significant temples in Bangkok - Wat Trimitr (Golden Buddha) and Wat Pho (Reclining Buddha Temple). Evening free on your own. 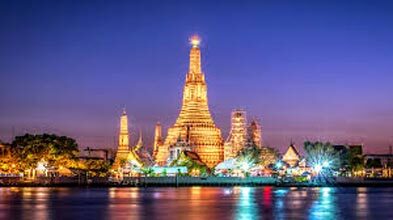 Return to your hotel and check in.Overnight at your hotel in Bangkok. After breakfast day free for shopping. Visit the different markets like China Town, famous for Gold & Jewellery, Pratunam market, Indra Market – famous for garment and cheap shopping, Prantik Plaza – famous for electronic goods. 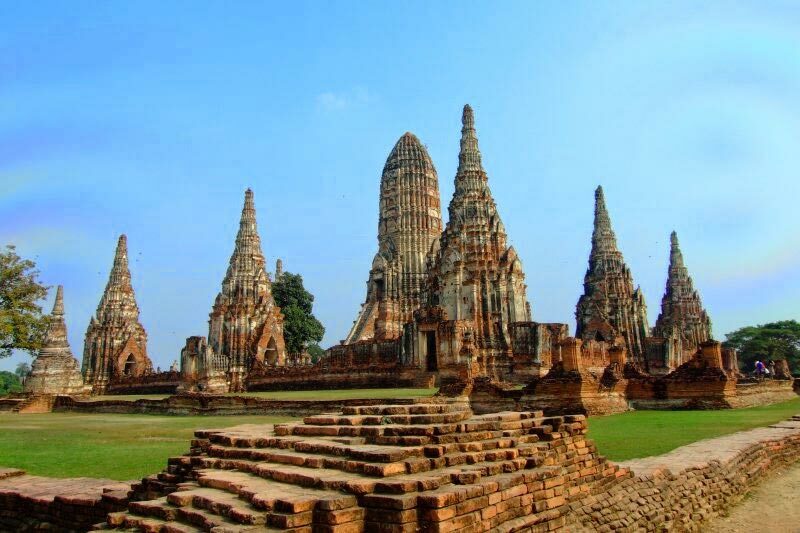 High end malls like Emporio, Siam Paragon, Central World, MBK can also be visitied. Overnight at your hotel in Bangkok. After breakfast, checkout from your hotel and transfer to airport for your onward flight back to India.